A panoramic video streaming plugin for Kaltura, supporting webcam head tracking, speech navigation, and VR! I have an oculus rift and I like to take panoramic photos. But there is a missing component, which is a way to easily create and share immersive content. We use a plugin to the Kaltura HTML5 video viewer to show the content. You can view content in a browser (currently only the latest versions of Google Chrome). 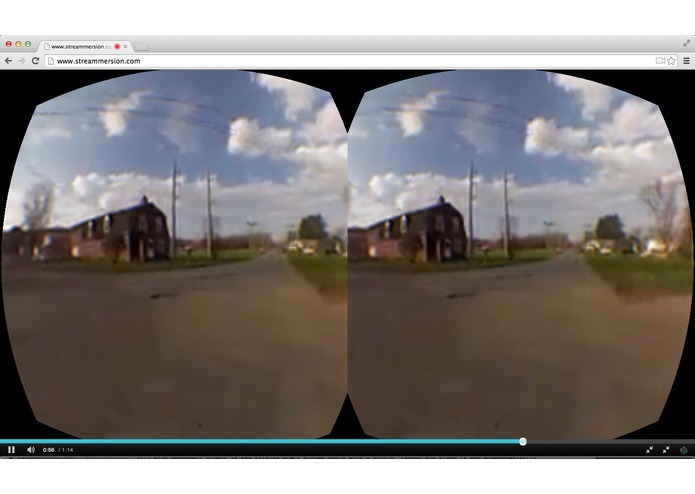 This plugin transforms the panoramic videos using three.js. This allows the user to pan around the video. 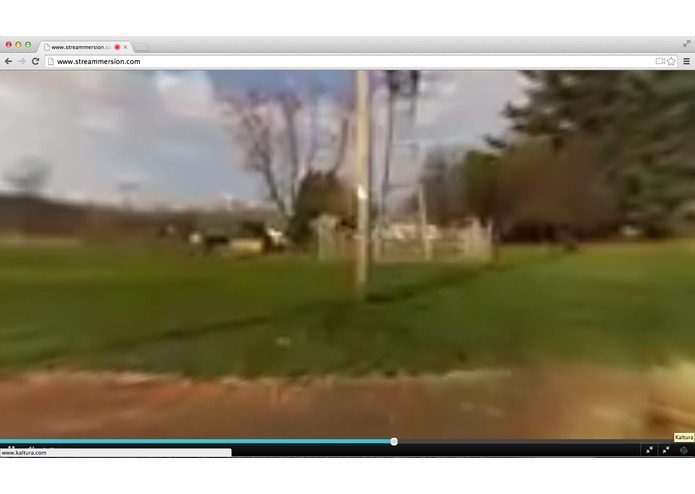 It also uses headtrackr.js to allow the the user to look around the video using head tracking. Finally it supports full immersion virtual reality using the Oculus Rift. In addition to the usual navigation choices the plugin supports voice navigation, giving a full immersion interactive virtual reality experience.